“Zen is magic. 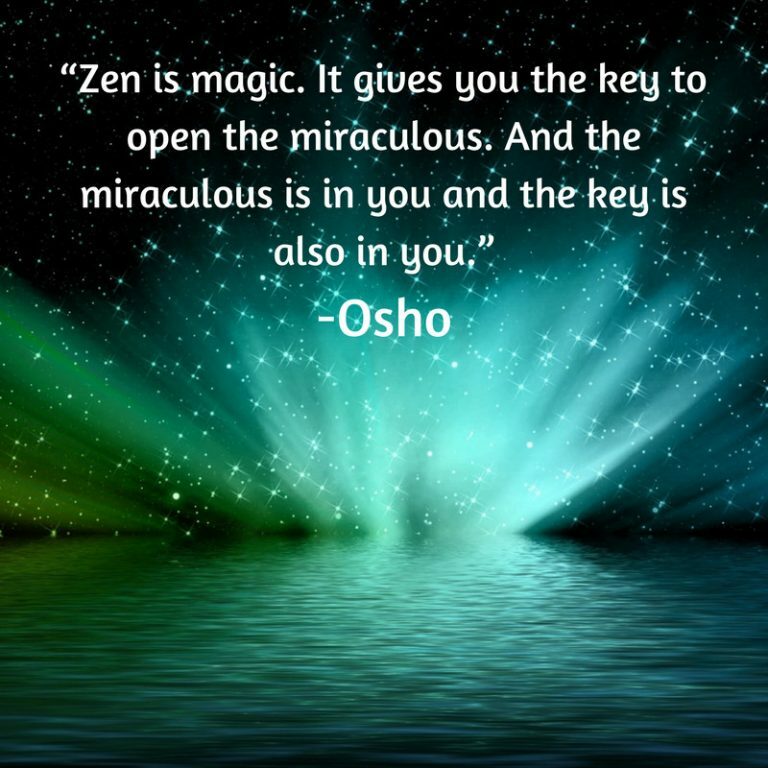 It gives you the key to open the miraculous. And the miraculous is in you and the key is also in you.